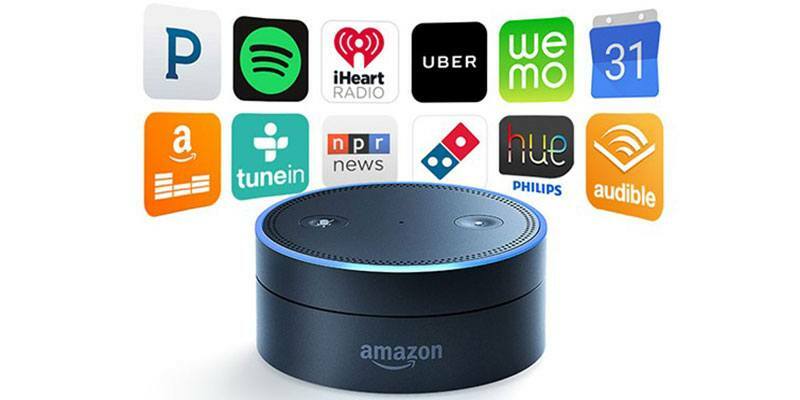 While Amazon launched its Video Skill API, a new addition to the Skill Kit (ASK) designed to offer more control over apps from media companies in January, the company has moved up to add the ability to use the digital assistant for video recording. The new video recording Skill joins other functionalities already provided by top developers, notably from producers like: DIRECTV, TiVo and Verizon — all which will most likely be updating their Skill set to the new recording function. Amazon also included the ability to access frequently used navigation options, like DVR interfaces or video services like Netflix or Prime, with the instance that the company gives in its post on the topic. The instance works pretty much as explained, just by saying, “Alexa, record the A’s game,” the associated function will do it. And it applies to any specific program, where users can ask Alexa to do things like pause the show, and the assistant will do just that. Surely, Alexa is becoming an ever-important video assistant, with the new skills now available to developers and will be pushed to the aforementioned producers soon.